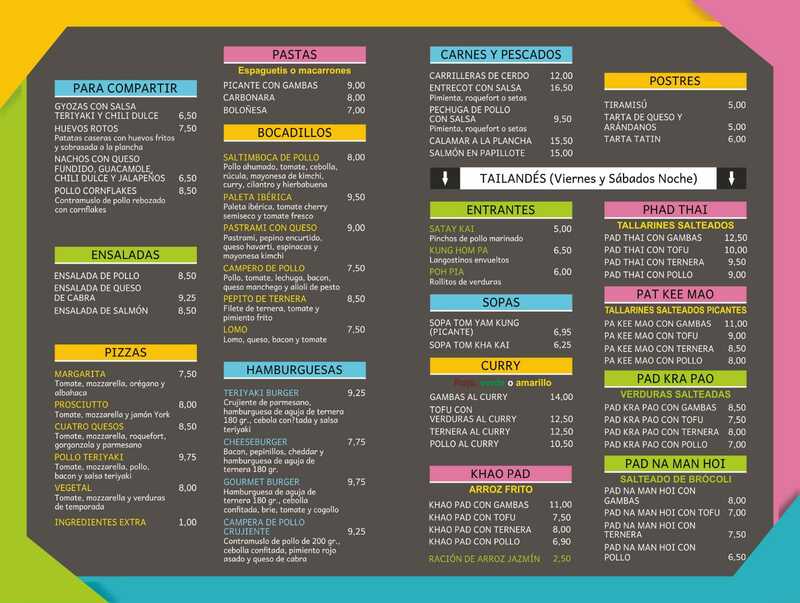 We present our new menu, more complete and with a themed section. This winter we wanted to renew our menu. 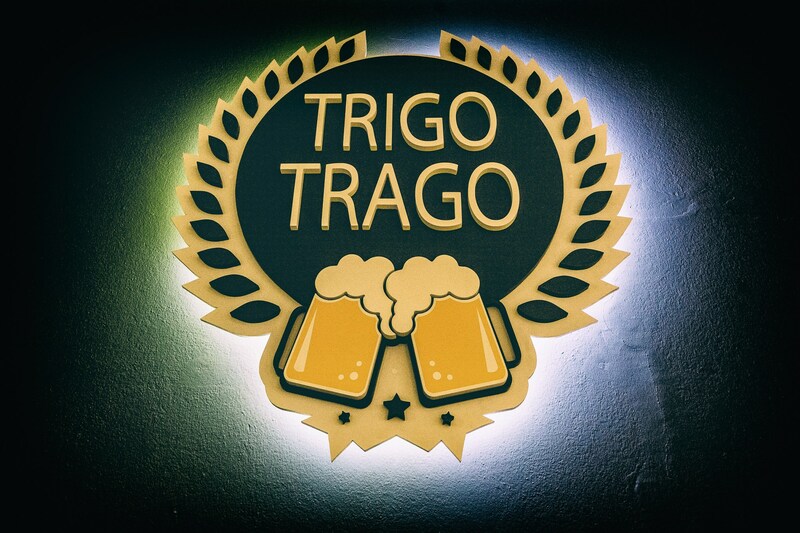 Now in our restaurant Trigo Trago we offer you dishes to share, salads, pizzas, pastas, sandwiches, hamburgers, meats, fish and desserts. All options so that every day you have something different to taste. In addition, every Friday and Saturday night we have Thai thematic dinner. Getting out of the routine is always good, so on the weekend, go out and come and taste our Thai cuisine. Starters, soups, curries, rice dishes, noodles, vegetables ... You will find the most popular Thai dishes in Trigo Trago. Do not forget that some Sundays during the winter we encourage the aperitif with live music. From 12:00 a.m. to 2:00 p.m., come and have a beer with a pintxo or tapa and enjoy the best atmosphere in San Antonio. We are waiting for you at Avda. Dr. Fleming, 51 - 07820 Sant Antoni. Make your reservation by calling 971 34 42 22.